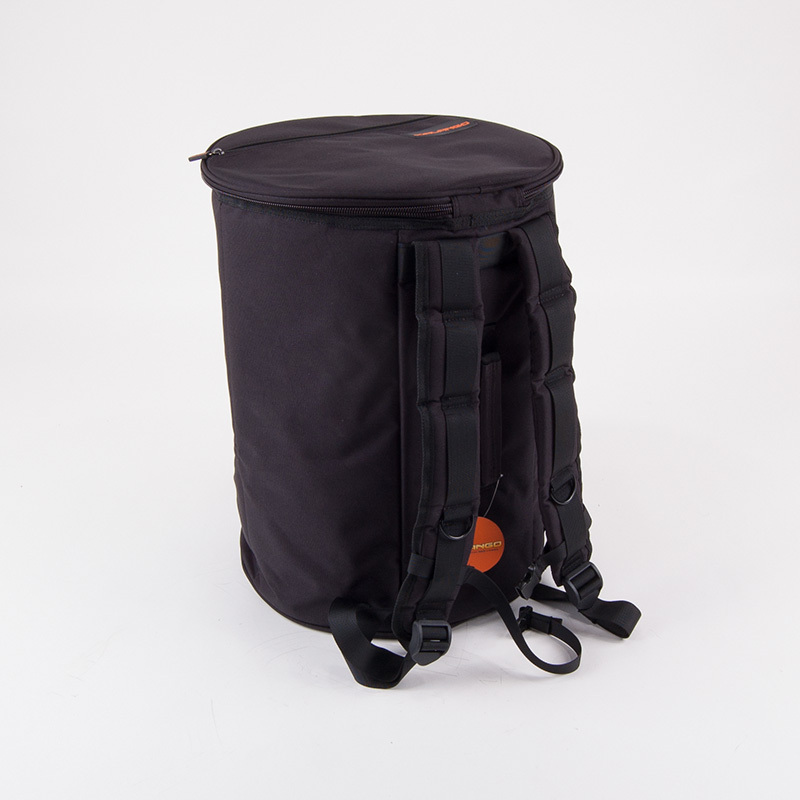 - Repinique- and rebolo bag for instruments sized 12'' x 45 cm or as a combipack for repinique and caixa! 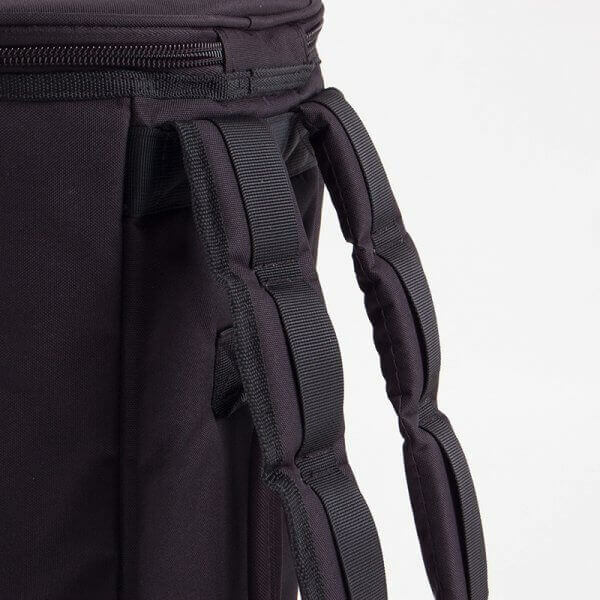 High quality, well padded bag, suitable for all repinique brands in this size sold on our website or to have a little more space for a costume or jacket, or even a caixa on top. 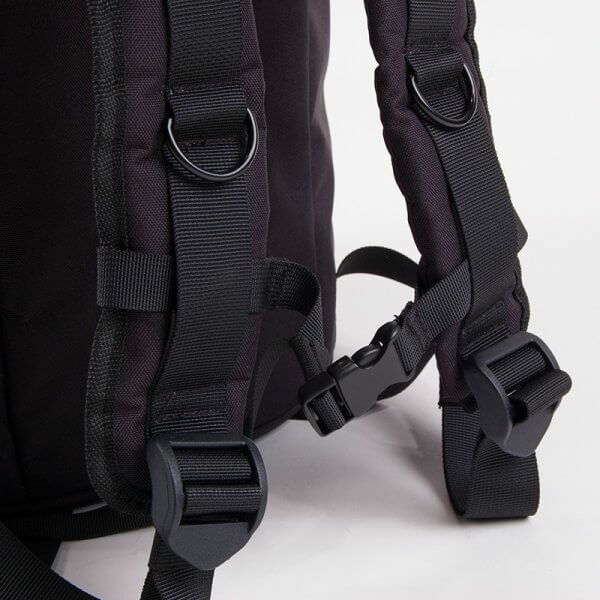 The bag is specifically designed for transport protection, against wheather conditions and for safe storage. The material is rugged but lightweight and provides fast and convenient protection from the elements and as shock protection. 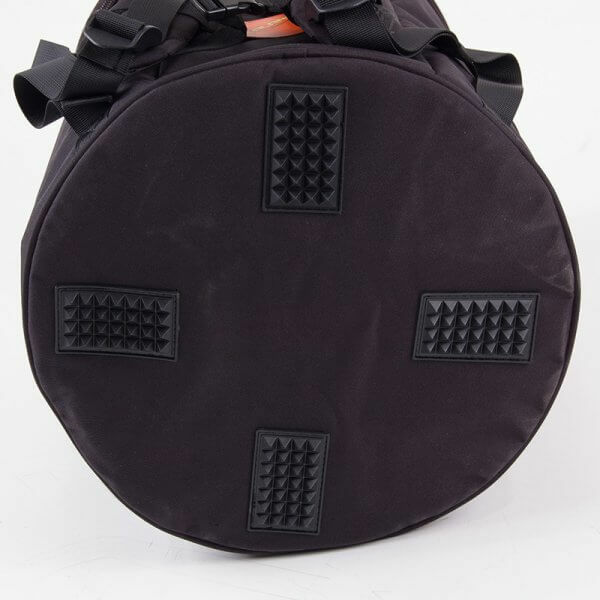 Problems will usually appear if you try and force or push your drum into the bag, the tension rods will very probably damage or even tear the material. Here is how to do it right - put your drum on the floor and gently pull the bag over the top of the instrument so nothing can get stuck. 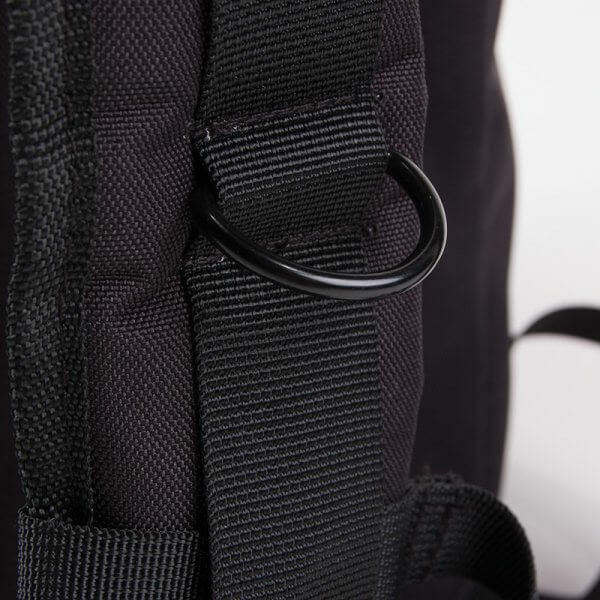 Our bags are designed with a good fit so they are not too baggy.